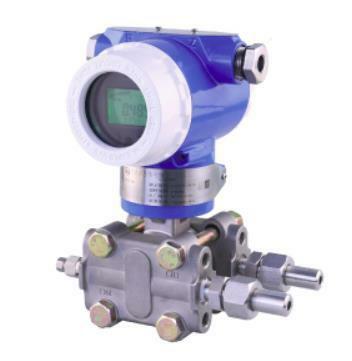 With advanced microprocessor technology and state-of-art silicon pressure sensor, the 3051 series intelligent differential pressure transmitter provide an accurate, reliable and economic solution for wire range of pressure measurement application. To reach the best performance, every silicon pressure sensor in our transmitter is specially temperature compensated, non-linear compensated, tested and screened before assembly. Vibration effects: 0.2%URL/g @ 200Hz on any axis. Mounting position effects: The zero drift is less than ± 0.25kPa, all zero drifts can be tare off and no effects for range.